How much is Barron Hilton Worth? 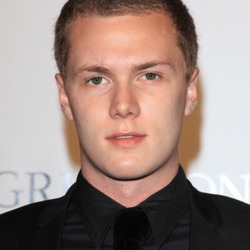 Barron Hilton Net Worth: Barron Hilton is an American businessman and socialite who has a net worth of $4.5 billion dollars. 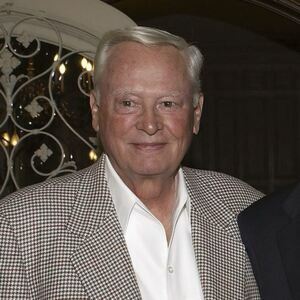 Born in 1927 in Dallas, Texas, Barron Hilton is the son of hotel mogul Conrad Hilton. The younger Hilton was a Navy photographer during World War II and attended the University of Southern California Aeronautical School after his time with the military ended. Hilton worked with several different companies before becoming vice president of Hilton Hotels. He's left an extensive legacy with the hotel chain. Hilton is responsible for installing video cameras in casinos and for bringing in Pot o'Gold slot machines. Five years later, he purchased the American Football League's Los Angeles franchise and named the team the Charges; they eventually moved to San Diego in 1961. Hilton was instrumental in the construction of Jack Murphy Stadium, which is known today as Qualcomm Stadium. He also played a significant role in merging the National Football League and the American Football League into today's NFL. He's the last living member of the Foolish Club, a name the AFL owners gave themselves as they tried to compete with the well-established NFL. 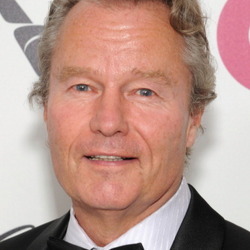 When Conrad died in 1979, 97 percent of his estate was left to his personal charity with the option for Barron to purchase his shares to keep the Hiltons in control of the company. Though the charity opposed it, a court eventually ruled in favor of Barron, who later announced he would also leave 97 percent of his estate to the Conrad N. Hilton Foundation. Barron is an avid aviation enthusiast who was honored by the Smithsonian National Air & Space Museum and was inducted into San Diego's International Air & Space Hall of Fame. He and his wife, Marilyn June Hawley, were married in 1947 until her death in 2004. They had eight children together; reality TV stars and socialites Paris and Nicky Hilton are his granddaughters.